Save up to 20% when you sign up with us today on a longer billing term. Here are some features that make business hosting superior to our shared web hosting. Every hosting account comes with our 99.9% uptime guarantee. Should we ever fail to uphold our vow to you, we will kindly reward you with a partial credit for server downtime – no questions asked. Online merchants must comply with the Payment Card Industry’s data security standards, known as “PCI Compliance”. Our Business servers are regularly scanned to ensure that they are PCI compliant. Our Business Hosting servers are powered by the elite LiteSpeed Web Server (LSWS). LSWS can serve static content up to 5x faster, dynamic content up to 40x faster and HTTPS up to 3x faster than Apache. 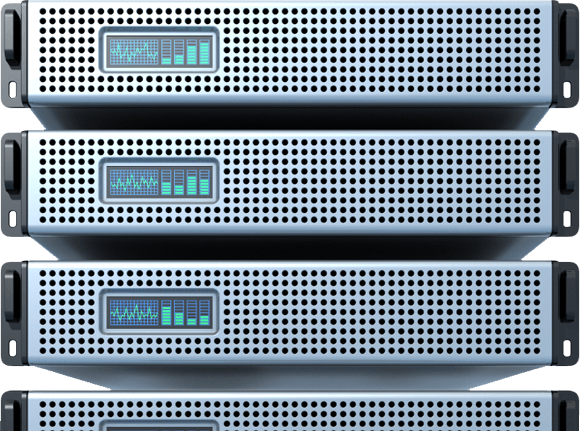 Our Business Hosting servers are not over-crowded; we leave plenty of headroom to ensure you have the necessary resources to keep your online business operations running completely smoothly. Our Business servers are used for small to medium-sized business accounts only and have a strict zero-tolerance spam rule in place. As a result, there is a lower email failure rate. All of our Business Hosting plans come with a FREE SSL Certificate to be used for an online store or to provide your customers with a secure client log-in area. 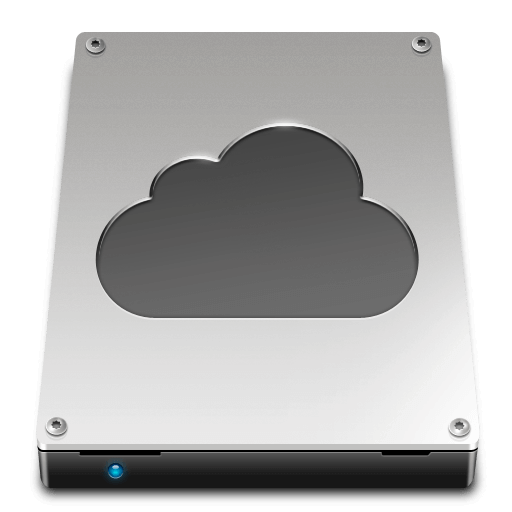 Cloud3.ca’s Business Hosting Accounts are now using Solid State Drives (SSDs). This gives you faster read/write speeds, can handle more disk requests and can push through significantly more data than a standard Hard Disk Drive (HDD). Bottom line: The SSD upgrade to our hosting plans means improved performance, increased uptime and lower power needs. To launch a website, you need two things: A domain name (www.youraddress.com) and somewhere to house all of your website files (web hosting account). Simply put, without web hosting, you can’t have a web presence! Upon successful payment, your hosting account will be set up immediately. You will receive a welcome email with all of the information you need about your new account. Yes. Though we’d be sad to see you go, there are absolutely NO cancellation fees when leaving early. If you’ve purchased a long-term plan, the hosting will belong to you for the remainder of that term. We always use the latest stable version of cPanel. Do you allow sites hosted with you to advertise for money? Absolutely. We allow sites to have commercial advertisements. I'm confused about which package to buy. Who should I contact? If you’re having trouble ordering, let us help! Click here to contact us.